Move over Kylie Jenner. A speckled egg is the most liked picture on Instagram! 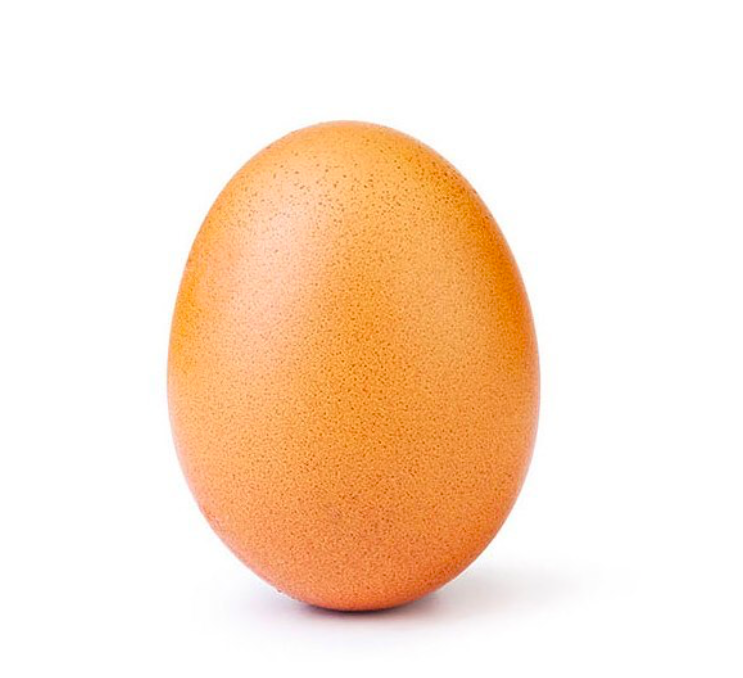 An egg, yes, an egg, was determined to become the most liked picture on Instagram - and it succeeded! Kylie Jenner used to hold the record with a photo of her newborn daughter, getting more than 18-million likes. The egg achieved the record in less than ten days, after appealing to the internet to help reach the record! It is the only photo posted to the @world_reccord_egg Instagram account. At the time of publication, the egg photo has more than 37-million likes! After a speckled egg got the record for the most liked picture on Instagram, Maritn Bester wants you to vote for the most liked picture on the @JacaBreakfast Instagram. Any idea which picture received the most likes? After a speckled egg got the record for the most liked picture on Instagram, @martin.bester Wants to know... Does this boerewors roll deserve the most likes on @jacabreakfast?